"It's our belief that our current stock price does not reflect the full value of these assets." Tribune Media, which was created in 2014 when Tribune Company split into two companies, is struggling. In an effort to save itself and investors, the company is exploring an outright sale, spin-offs and other options. 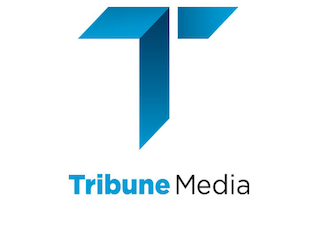 “The strategic and financial alternatives under consideration include, but are not limited to, the sale or separation of select lines of business or assets, strategic partnerships, programming alliances and return of capital initiatives,” said Tribune Media, in a statement. Tribune Media owns more than two dozen TV stations, including Food Network and WGN America. The company also has several digital assets, like CareerBuilder.com and Topix.net.